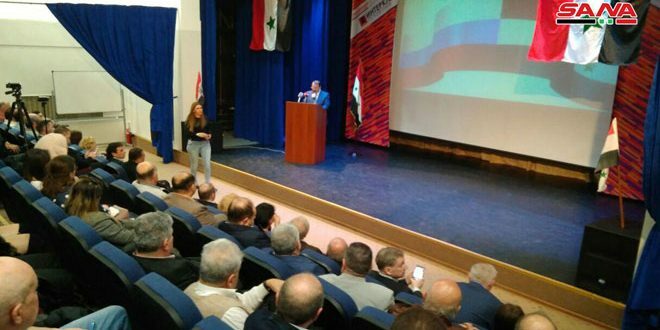 Damascus, SANA- Foreign and Expatriates Ministry on Wednesday held a farewell ceremony for Indian Ambassador in Damascus Man Mohan Bhanot who ended his mission as Ambassador to Syria. 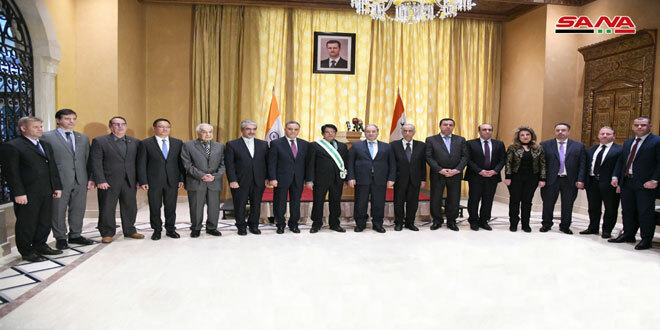 During the event, held at Four Seasons Hotel in Damascus, the Ambassador was awarded the Syrian Order of Merit of Excellent Degree in appreciation for his efforts exerted to enhance relations between Syria and India. 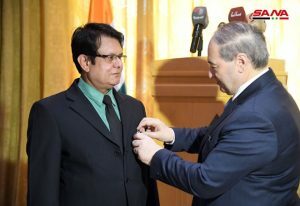 Bhanot thanked President Bashar al-Assad on awarding him the Order of Merit, hailing the Syrian government and people and the Foreign Ministry’s staff for the cooperation offered to facilitate his missions in the country. 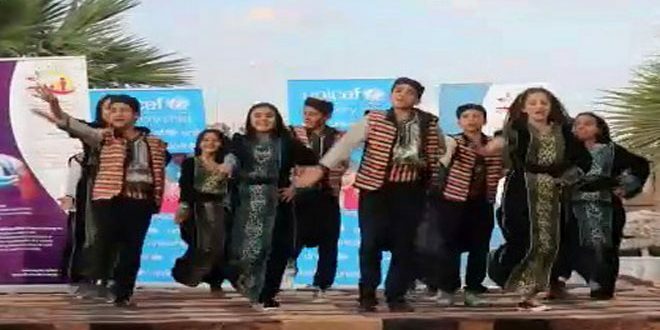 Bhanot hoped more stability and prosperity would be achieved in Syria. 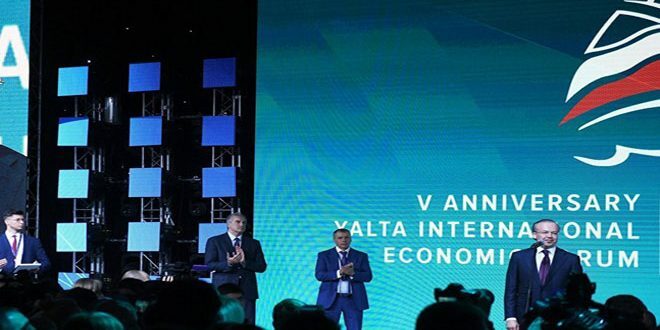 Deputy Foreign and Expatriates Minister, Fayssal Mikdad,for his part, affirmed that the two countries have willingness to strengthen bilateral cooperation, particularly in the reconstruction process. Mikdad indicated that India’s stance has been always clear against terrorism.